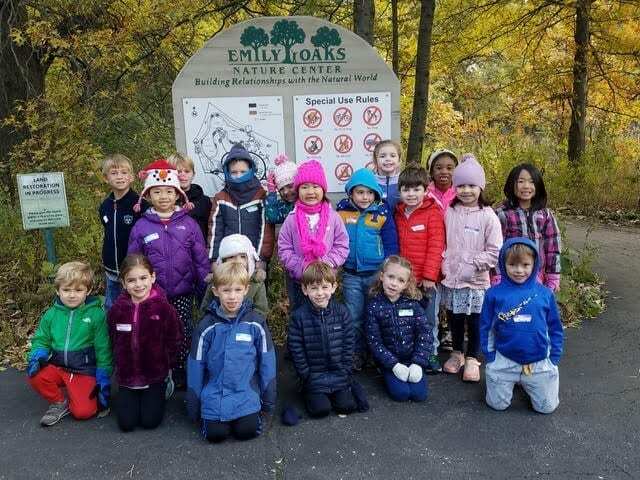 The Kindergartners explored living and non-living things at the Emily Oaks Nature Center in Skokie. 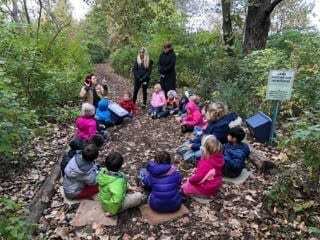 As the docent guided us around the grounds on a chilly, sun-filled day, the children touched a variety of plants, surfaces and artifacts with touching gloves, and listened to sounds in nature with ear horns- including a flock of geese overhead. 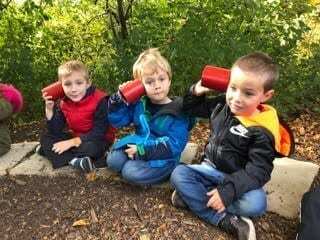 The Kindergartners also looked for different colors in nature and smelled items using a special smelling solution. We are so thankful that Ignite was able to fund this hands-on field trip for our youngest learners at McKenzie.